At Greenend Motors Edinburgh we provide servicing for all makes and models of domestic cars and light commercial vehicles. 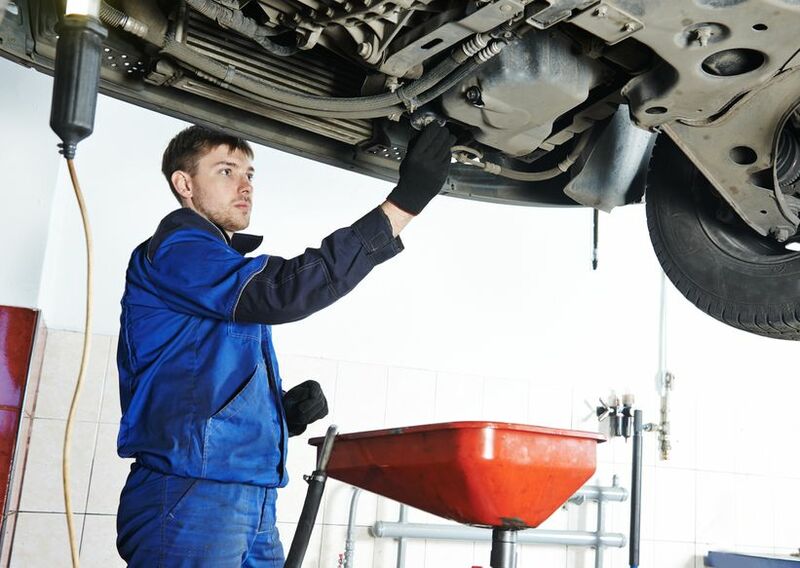 We will research your vehicle's history and service it to industry approved standards.With access to the latest diagnostic tools our skilled car mechanics can identify and fix any problems quickly and cost effectively. We use only the highest quality spare parts and are approved to carry out work on all types of vehicle irrespective of age. Our garage in Edinburgh is spacious and fully equipped and we have a comfortable customer waiting area should you decide to stay whilst you vehicle is being attended to.